Provide comfort for the family of Maxie Dorsett with a meaningful gesture of sympathy. Mr. Maxie Lawrence Dorsett, 89, of Kingston, died Tuesday, April 9, 2019 at his residence, surrounded by his family. Born February 7, 1930 in Palmetto, Georgia, he was a son of the late Guy Dorsett and the late Katherine Croker Dorsett. Maxie was a veteran of the U.S. Army during the Korean conflict. He worked in refrigeration at Potter and Rayfield in Atlanta and then as a diesel mechanic until he retired from American Freight in 1985. Maxie was a faithful member of the Teamsters Union and supported union-made products. 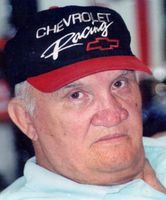 A lifelong automobile enthusiast, Maxie built and raced cars. He enjoyed spirited conversations with other enthusiasts about the best and fastest makes, models and engines. He also took pleasure in horse-trading and haggling to get the best deal he could, no matter the product or service. Maxie knew how to work with wood and crafted functional and decorative home decor pieces, furniture and vanities, many of which he gifted to his children. In addition to his parents, he was preceded in death by his wife Elberta; and his siblings, Murl Dorsett, Lillie Dorsett Rowe, Paul Dorsett, and Ellen Dorsett Wylie. 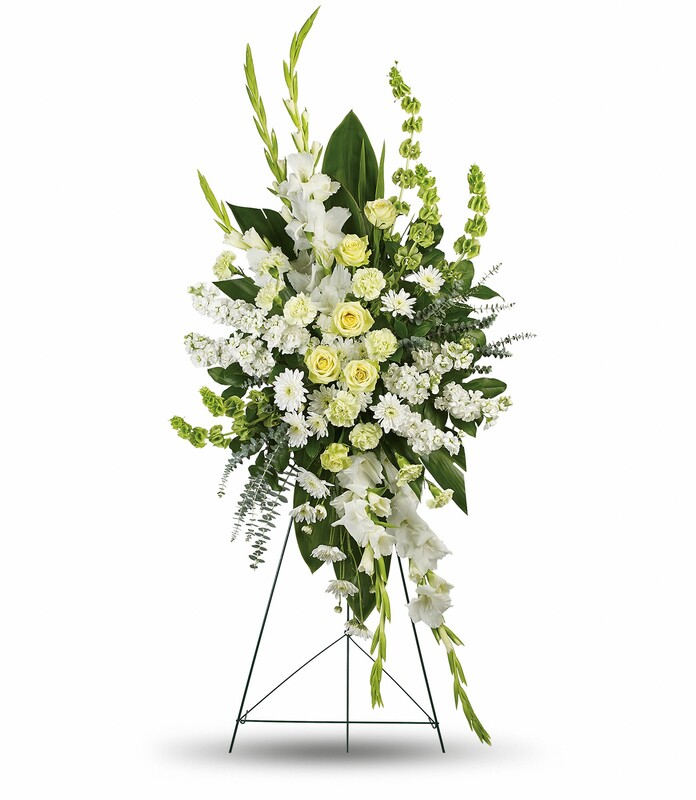 Funeral Services will be held on Saturday, April 13, 2019 at11:00 a.m. in the Chapel of Parnick Jennings Funeral Home with Deacon Miguel Echevarria officiating. Private interment will be in Kingston City Cemetery. The family will receive friends on Friday, April 12, 2019 from 6:00 until 8:00 p.m. at the funeral home. 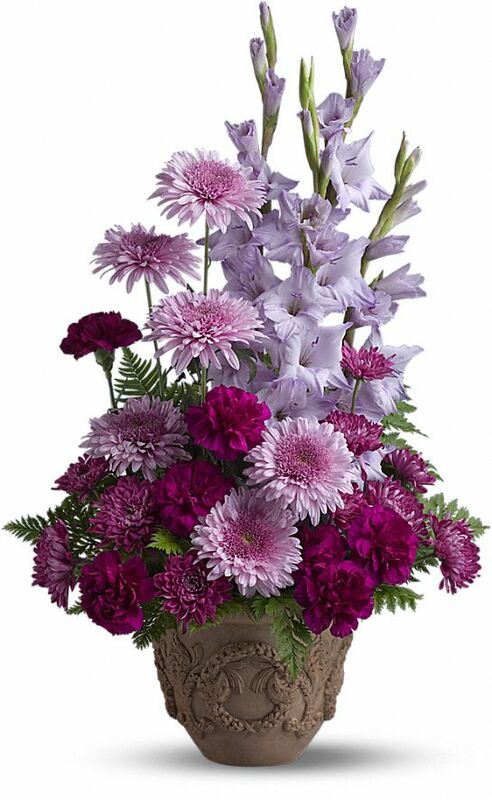 To send flowers in memory of Maxie Lawrence Dorsett, please visit our Heartfelt Sympathies Store. 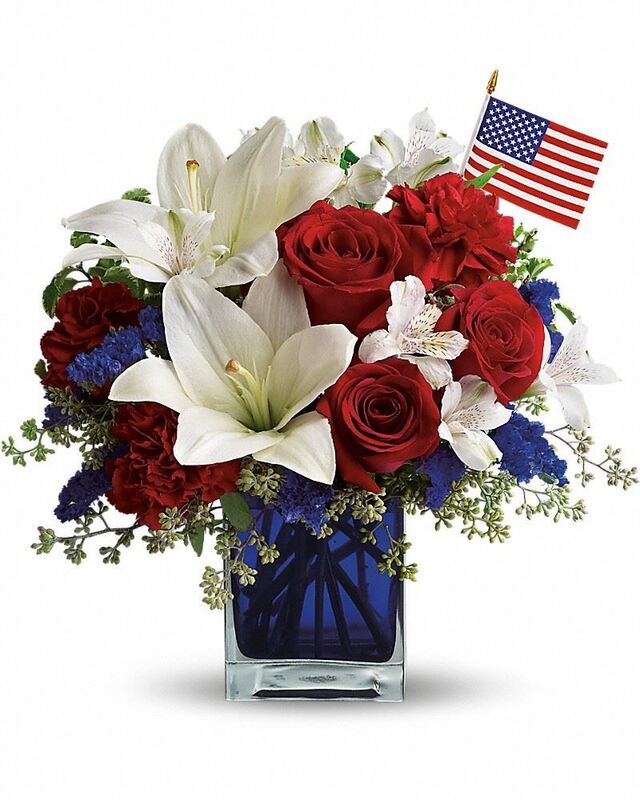 John, Kathy, Greg & Nancy Mozzone, Chris and Sandy Sanders, and others have sent flowers to the family of Maxie Lawrence Dorsett. John, Kathy, Greg & Nancy Mozzone purchased flowers for the family of Maxie Dorsett. Chris and Sandy Sanders purchased flowers for the family of Maxie Dorsett. 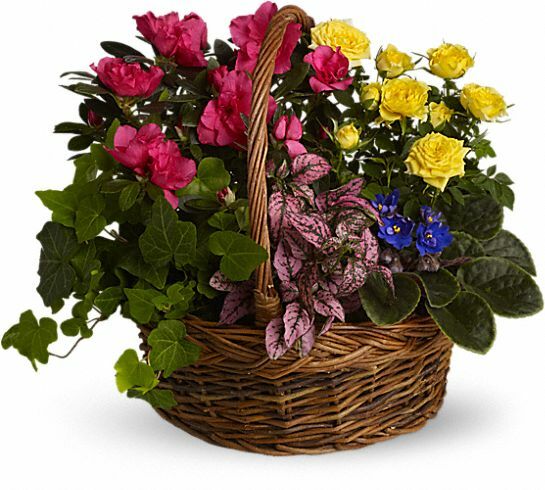 Patti, Randal & your NFS&OP Finance Team purchased the Blooming Garden Basket for the family of Maxie Dorsett. Heartfelt Sympathies Store purchased flowers for the family of Maxie Dorsett. Cindy Murray purchased flowers for the family of Maxie Dorsett.